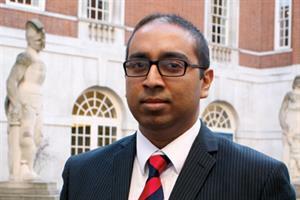 The GMC faces allegations that it failed to ensure MRCGP exams are fair, after a High Court judge backed international doctors calling for the regulator to face questions at a judicial review. The British Association of Physicians of Indian Origin (BAPIO) successfully argued at a High Court hearing on Friday that the GMC should be included in a judicial review over the fairness of the clinical skills assessment part of the MRCGP exams. 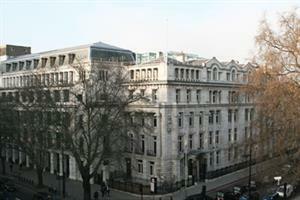 The GMC will now be a defendant in the review alongside the RCGP. BAPIO argues that the CSA is unfair because of the difference in pass rates between white UK graduates and international medical graduates. Mrs Justice Patterson today ruled that the GMC should be included in the action because of its duty as public sector body to ensure equality. She said that it was 'arguable' that the GMC had failed to ensure equality. 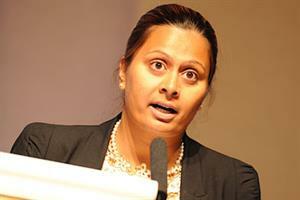 But she said the regulator would not have to answer claims of direct or indirect discrimination. The RCGP, however, will face discrimination claims when the judicial review is heard, possibly as soon as February or March next year. The review is likely to last around three days. 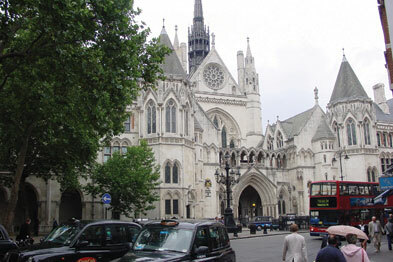 The court heard that there are currently a total of 50 CSA cases before employment tribunals in Manchester and London. But they are not expected to be heard before the judicial review is concluded. The failure rate for first CSA attempts is 4.5% for white UK candidates and 17.1% for UK BME candidates. For international medical graduates, the failure rate is 47.7% for white candidates and for 65.2% for BME candidates. For white EU candidates, the failure rate is 32.3% and for BME EU candidates, it is 68.8%. BAPIO’s solicitor William O'Neill, partner at Linder Myers Solicitors, said: ‘The GMC sets the standards for postgraduate medical education and training and has public sector equality duties, including ensuring that each element of its examination system is fair. We believe that it has failed to do this specifically in relation to the CSA making today’s decision the correct decision. 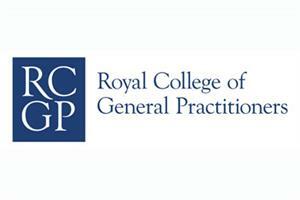 In July, the High Court granted BAPIO a judicial review against the RCGP but not the GMC. 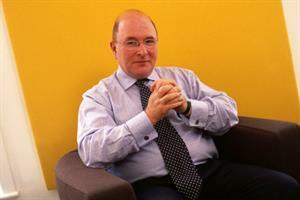 GMC acting chief executive Paul Philip said: ‘We accept today’s decision by Mrs Justice Patterson to give limited permission to include the GMC within the scope of the judicial review.